S.T.A.L.K.E.R. 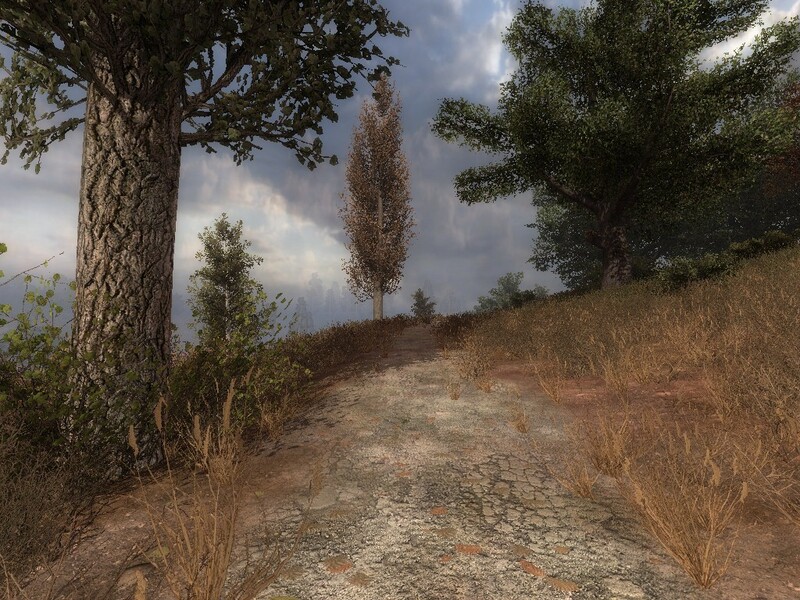 : Call of Pripyat "Absolute Nature 4"
S.T.A.L.K.E.R. 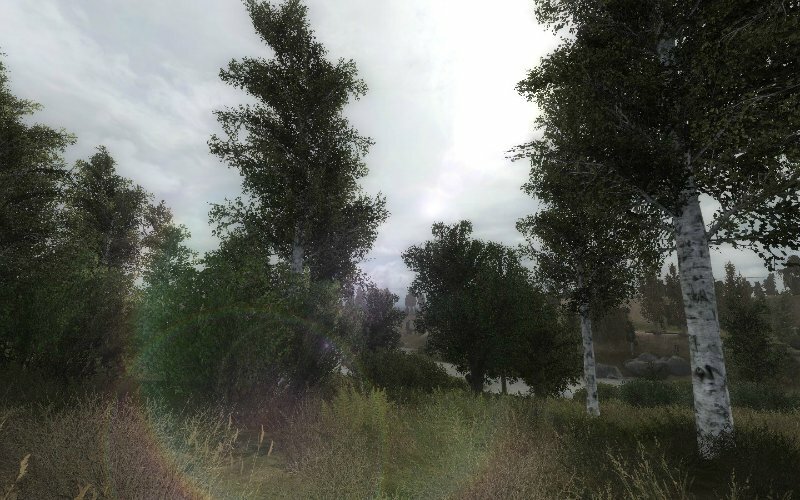 : Call of Pripyat "Ретекстур Свободы v2"
S.T.A.L.K.E.R. 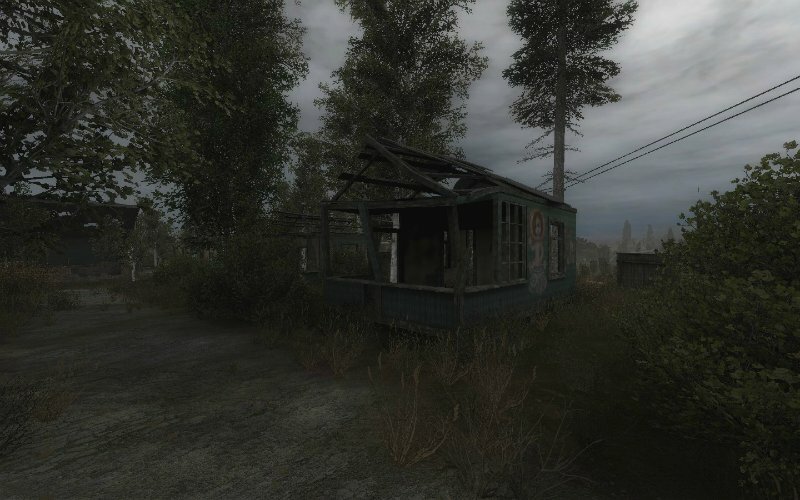 : Call of Pripyat "PHARM"